How to Fix Slow Updating of Linux System . Users Who suffer the slow Ubuntu Update Download Problem Can now fix this to get the best possible download speed of updates. Users Follow this simple Guide & Pics Below. Basically This is Guide For Ubuntu Users. From Applications List Select Software & Updates. 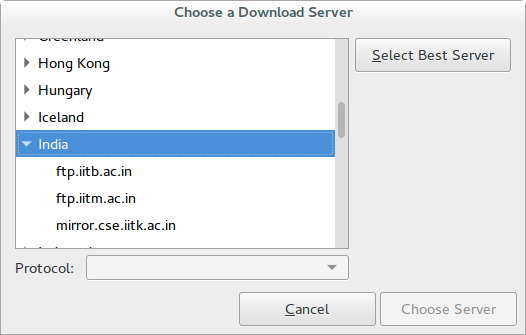 In the First Tab that is Ubuntu Softwares. Now Your system will find best download server for you for the time.